Northern Part of India contains most of the tourist destinations with fantastic & wonderful monuments & architectures to see. 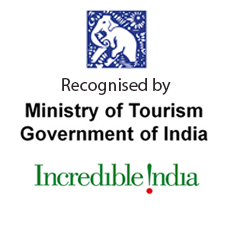 The itinerary of 14 Days Signature North India Tour offers the best preserved monuments, forts, palaces, temples, churches including diverse cultural and traditional heritages. This itinerary is perfect for family who wants to see North India at its best.  Arrive in Delhi Airport, Our representative will receive you with warm welcome and assist you to prebooked hotel. Check into hotels and spend the rest of the day at leisure. 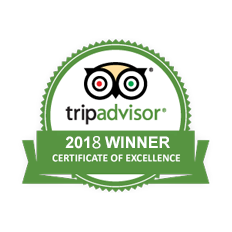 After breakfast, we will take you to visit major tourist attractions of Delhi such as the famed Red Fort, Rajghat, the religiously significant Jama Masjid and the vibrant markets of Chandni Chowk, form the chief attractions of tourist visits. The evening is spend in the exquisite sound and light show at Red Fort. Spend overnight at hotel. Post breakfast, pay a visit to fabled India Gate, the people's Parliament House and the opulently founded Rashtrapati Bhawan. 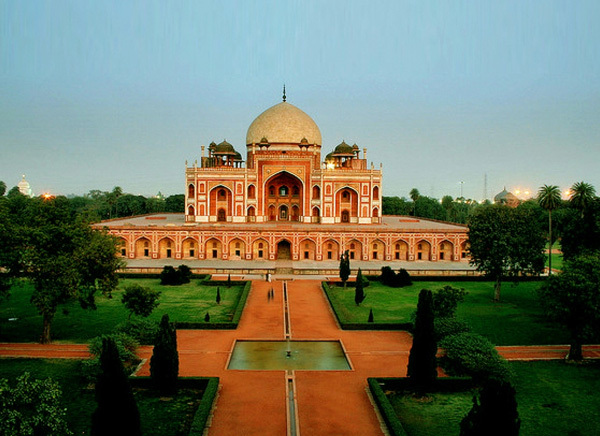 The tour includes visit to the stately Qutub Minar and the old world charm of Tomb of Humayun. Evenings are spent in the hotel to culminate in an overnight stay. Your day begins with a train journey on board the Shatabdi Express to Agra. On arrival in Agra, check in at hotel. 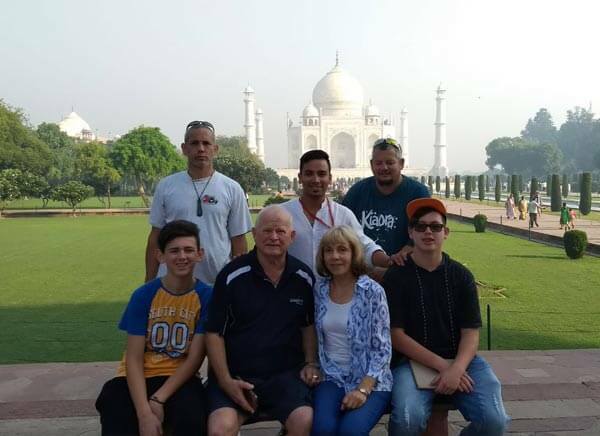 A visit to Agra includes tour to the majestically poised Taj Mahal, the historic tomb of Itimad-Ud-Daulah, the historically significant Agra Fort and the other monuments in Agra. The night is spent in a hotel in Agra. The day begins with a drive being undertaken to Agra and all this includes a mid way halt to Fatehpur Sikri to see Buland Darwaza and Tomb of Sheikh Salim Chishti. Arrive Jaipur and check in hotel and relax for day and overnight stay at hotel. Post breakfast, we will take you to Jodhpur located in Rajasthan. Check into hotel and relax for the day. Jodhpur is known as Blue City in India as the walls of the house painted with blue color. 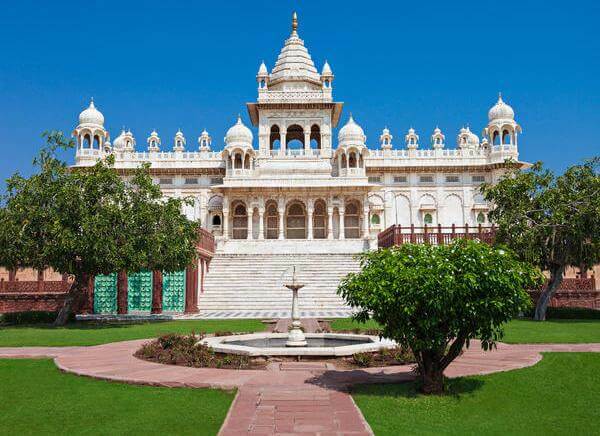 After breakfast, we will visit the historical attractions and crowd pulling destinations of the order of 15th century Mehrangarh Fort, Jaswant Thada, Clock tower and the exotic Umaid Bhawan Palace followed by the older capital of Marwar, Mandore. Overnight stay at the hotel in Jodhpur. Post breakfast, drive to Deogarh in Rajasthan. After arrive, check into hotel and relax for the day. 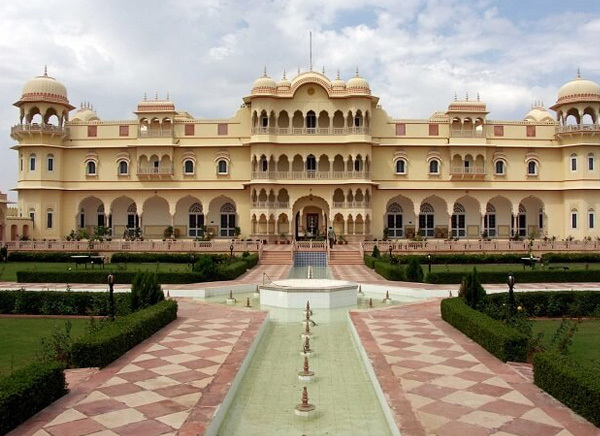 The 17th Century citadel of Deogarh Mahal acts as an ideal place for an overnight stay. After breakfast, Take a drive to Udaipur and after arriving, check into hotel. Later pay a visit to City Palace, Jagdish temple, Sahaliyon ke bari, etc. 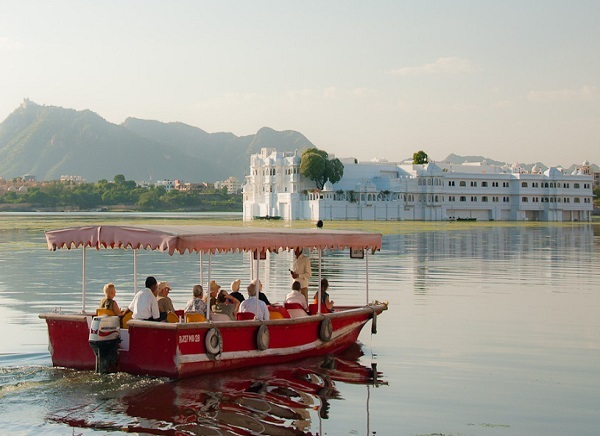 In the evening, enjoy Boat Ride in Lake Pichola. Dinner and overnight stay at hotel. Post breakfast, sightseeing of Udaipur will be on cards for you. We will take you to visit Sajjangarh Fort, Monsoon Palace, Fatehsagar Lake and Bagore ki Haveli, Bhartiya lok Kala mandal etc. Dinner and stay overnight at hotel. Today post breakfast, take a flight to Delhi. After arriving, check into hotel and relax for the day. Overnight stay at hotel.  Post breakfast, our tour representative will take you to the Delhi International Airport for respective destinations.